The ALL NEW Pfaff Creative Fabric Frame has arrived! 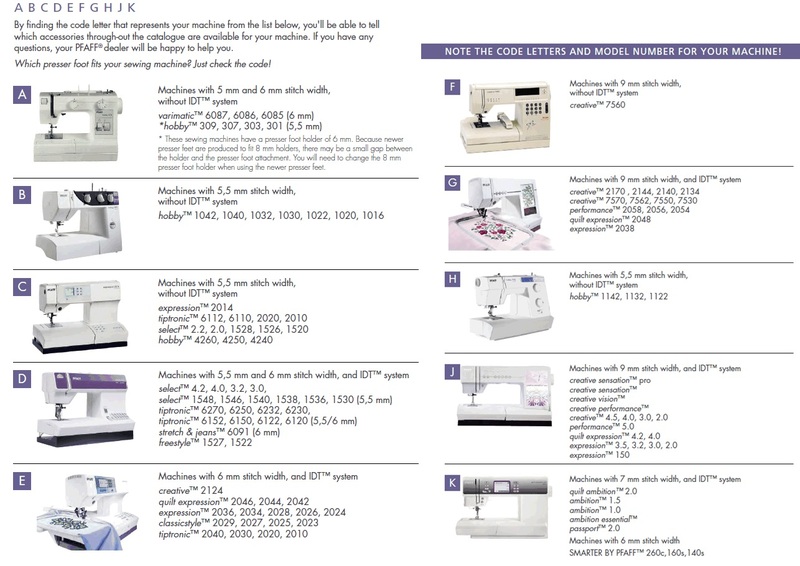 It is a unique compact fabric management system that allows you to quilt any size of quilt up to a king size or embellish fabric easily using its fabric hoop system. Measuring less than 5 feet x 4 feet this easy to use frame fits easily into your home and can be used either sitting or standing. The creative™ Fabric Frame comes with a large easy to move carriage, cloth leaders and is perfect for use with machines such as the performance icon™!